The Ministry of Transport, Works and Housing will be exploring the possibility of using alternative road construction methods, particularly concrete. 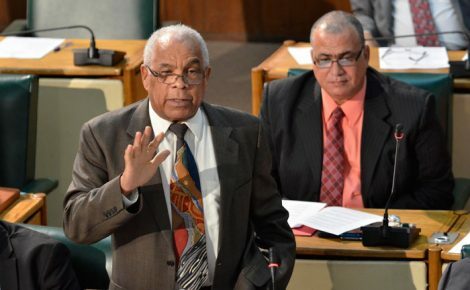 Portfolio Minister, Dr. the Hon. Omar Davies explained that two firms were recently invited to make a technical presentation. This represents a significant breakthrough in terms of exploiting the most cost effective road construction methodology. This was disclosed by Portfolio Minister, Dr. the Hon. 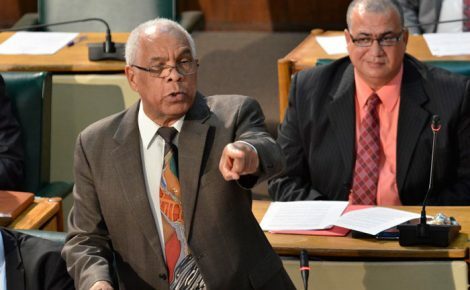 Omar Davies, during his contribution to the 2014/15 Sectoral Debate in the House of Representatives on May 14. Dr. Davies explained that two firms, one local and another multi-national, which have an interest in this area of activity, were recently invited to make a technical presentation to the political directorate and officials in the Ministry and the National Works Agency (NWA). He noted that following the presentation, there was frank exchange of views, with the Ministry deciding to undertake a major policy decision. “For future road construction activities, the bid documents prepared by the NWA will invite responses which will speak only to the technical specifications required for the structure of the roads to be built or repaired. 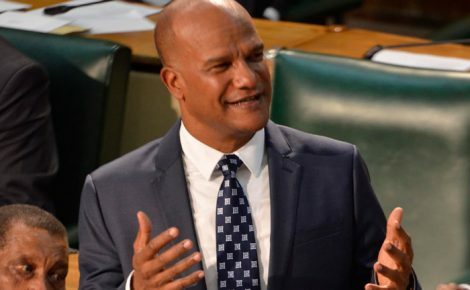 In other words, responses can either be for construction using asphalt or concrete,” the Minister stated. He added that this represents a significant breakthrough in terms of exploiting the most cost effective road construction methodology. The Minister noted further that the Ministry will keep colleagues and the public fully informed on the matter.